Recently, four Japanese telecom companies were the first to be allocated 5G in the entire country. It is a momentous occasion marking the beginning of high-speed wireless services which the companies plan to roll out next spring. Three of the companies — NTT Docomo, Softbank Corp and KDDI — are telecom carriers. The fourth company, Rakuten Inc, is an online global market powerhouse. 5G can provide internet at 20 times the speed of 4G. As such, it is a crucial step forward for any country looking to make progress in emerging technologies such as augmented reality (AR), virtual reality (VR), artificial intelligence (AI), self-driving cars and complex smart devices. Currently, Japan is lagging behind other countries who have begun rolling out 5G, such as the United States and South Korea. It is estimated that Docomo, Softbank, KDDI and Rakuten will cumulatively spend around $15.29 billion over the course of five years during the implementation process. 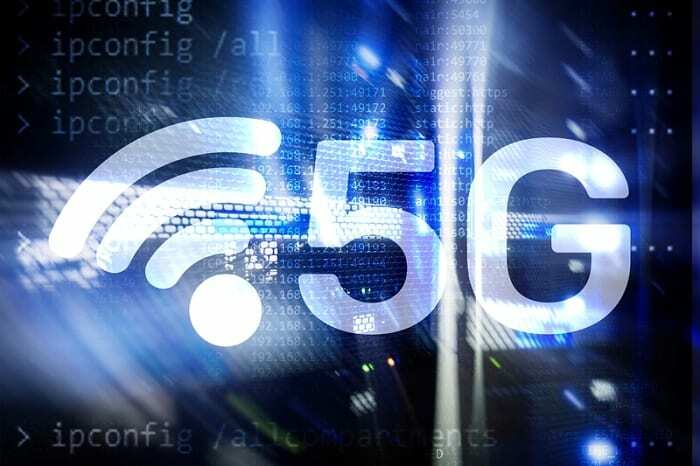 Not only is 5G good for emerging tech sectors and application development but may also help to relieve some of the financial burden felt by the telecom leaders (Docomo, Softbank and KDDI), as they face pressure to lower their prices over fierce competition. One such competitor is Rakuten, who plans to expand their own telecom services soon. Rakuten has recently announced its Rakuten Cloud Innovation Laboratory, in partnership with IT services company Tech Mahindra. The Tokyo-based testing facility has been designed to create and test software-defined networks solutions. As Rakuten grows, even with plans to double staff in India, the pressure grows on previously established telecom giants like Docomo, Softbank and KDDI. There is a lot of work to do to make the most of the new tech.